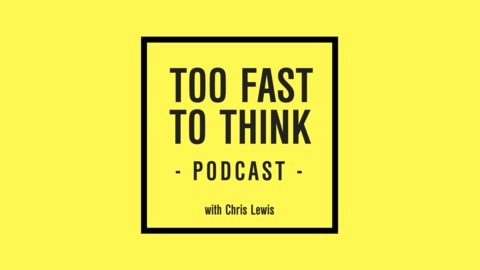 In Too Fast To Think, Chris Lewis explores the crucial traits that are inherently linked to creation and innovation. This is an essential listen for anyone who wants to reclaim their creative potential in a hyper-connected work culture. Creativity plays a central role to building potential. What would happen if we had an inability to be curious? 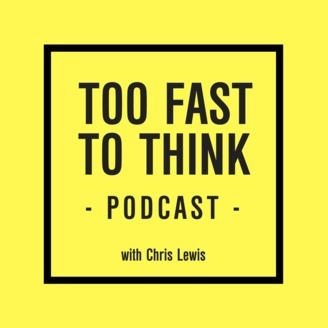 In this episode, learn about the dangers of complacency and look into the future of creative thinking.